“Sicario: Day Of The Soldado” is a loose reference to Denis Villeneuve’s thrilling masterpiece. 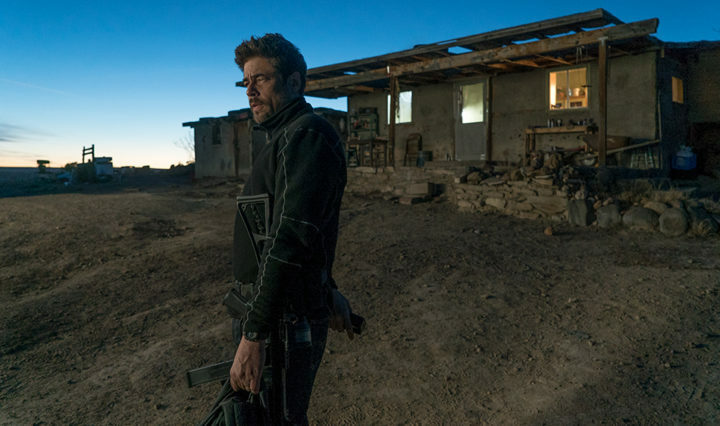 As a standalone film, it makes a decent B-entry, but as a continuity of “Sicario” from 2015, it’s an absolute misfire. Sicario: Day Of The Soldado – Is It Worth To Be Hyped For It? 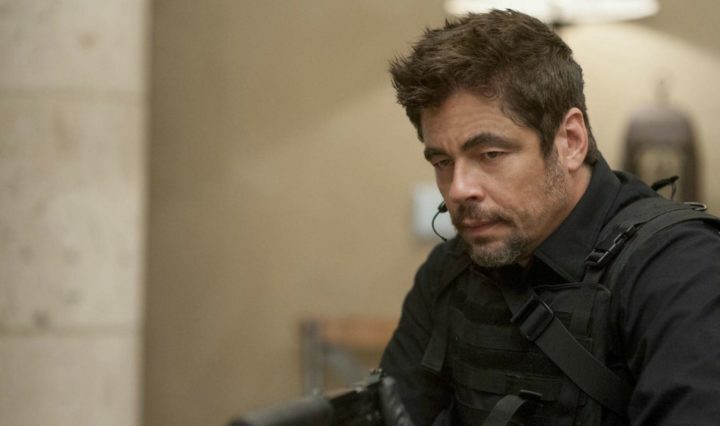 “Sicario: Day Of The Soldado” will open a new chapter in a story, where we didn’t expect any further installments. Will it work?